A cheap fiction writer is commissioned to write a crime story which deals with a young boy’s gradual decline through lack of parental control. 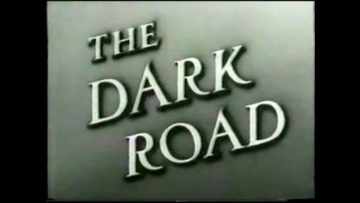 This was Michael Ripper’s first film for Hammer. As Hammer’s most prolific actor, he went on to appear in 36 of their productions.